big is fine but not as big as tablet or you make it foldable. Note series in my opinion should be big compare to S series. 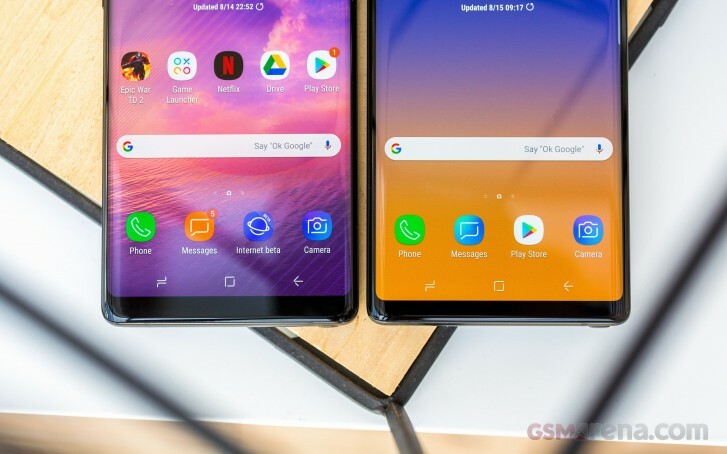 My personal preference for the Note10e's body= H 160 x W 76 mm which would house a 6.4" flat display. Idk what the AR would be, probably 18:9.